This Gandarusa plant was requested by a friend for me to try out in aquaponics, I done flood and drain media base growbed and gutter growbed style and it do very well in both trial. 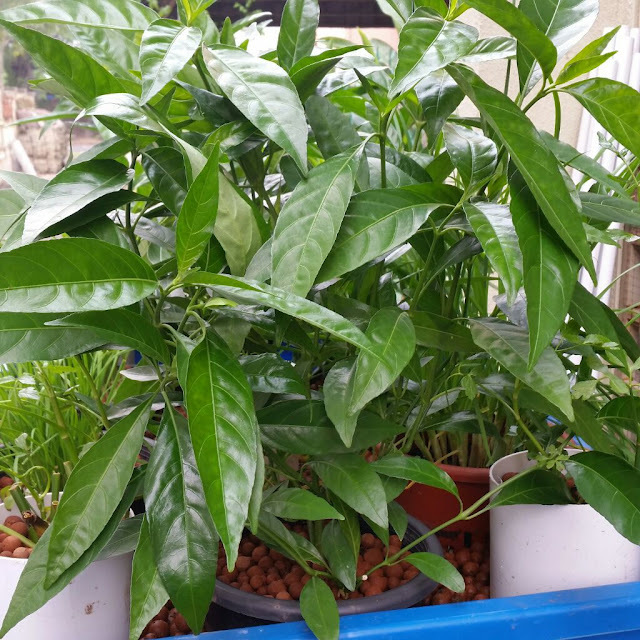 It is time to say goodbye to this plant in my aquaponics set, I'll grow it on dirt to keep as specimen, who knows I may need it one day. 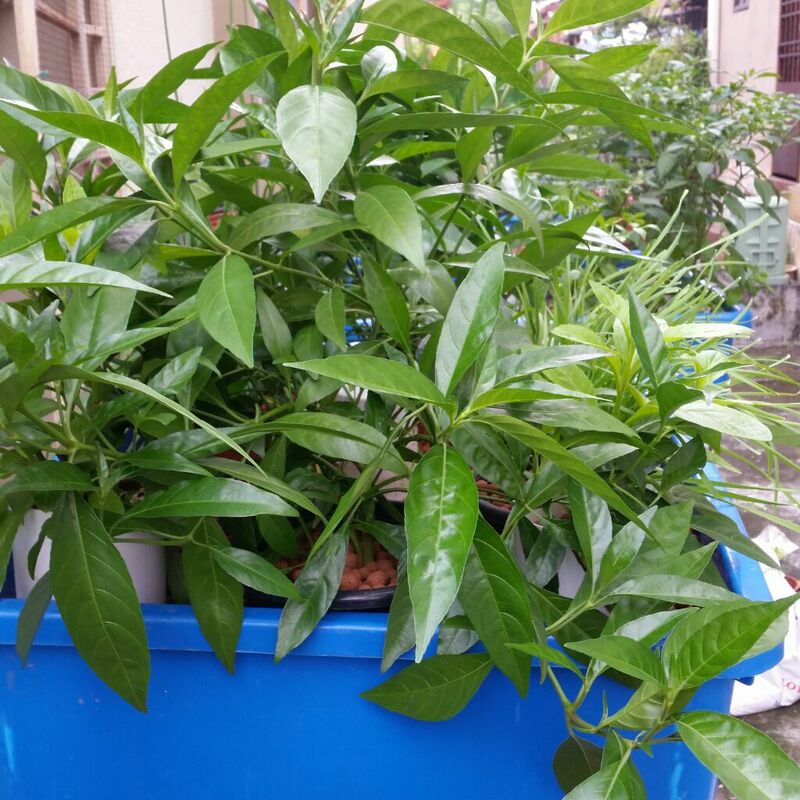 So Gandarusa grow very well in aquaponics.